Cystic Fibrosis Research Inc. is celebrating four decades of cystic fibrosis research discoveries while raising funds to find a cure at their premier gala event, A Magical Evening at Carolands. 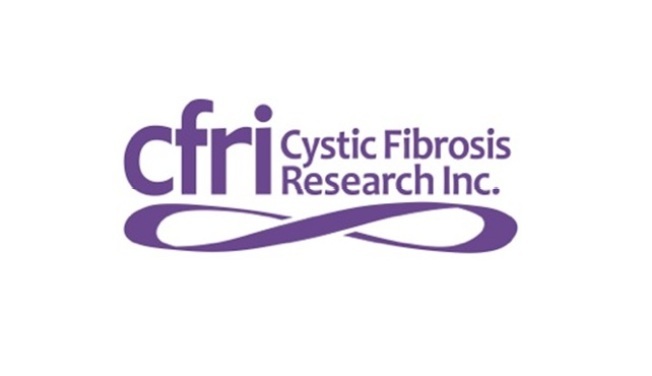 CFRI was founded in 1975 and has funded cutting-edge cystic fibrosis research that has helped advance treament options to those living with this degenerative life-threatening disease. The organization's reach begins in the Bay Area and extends across the nation and globe, providing information, resources and hope. NBC Bay Area's very own Raj Mathai will be the emcee for the event. Held at the historic and exclusive Carolands chateau in Hillsborough, there are few settings in California as breathtaking. Dr. Dennis Nielson of UCSF Benioff Children's Hospital will be honored as the 2015 "CF Champion," while Beach Blanket Babylon sesation Tammy Nelson will be sharing her talents for guests in attendace. There will also be a live auction that is sure to excite the crowd. Funds from the gala will go to CFRI's research and education programs.